Notman Pasture Seeds are the local agronomy professionals you can trust. 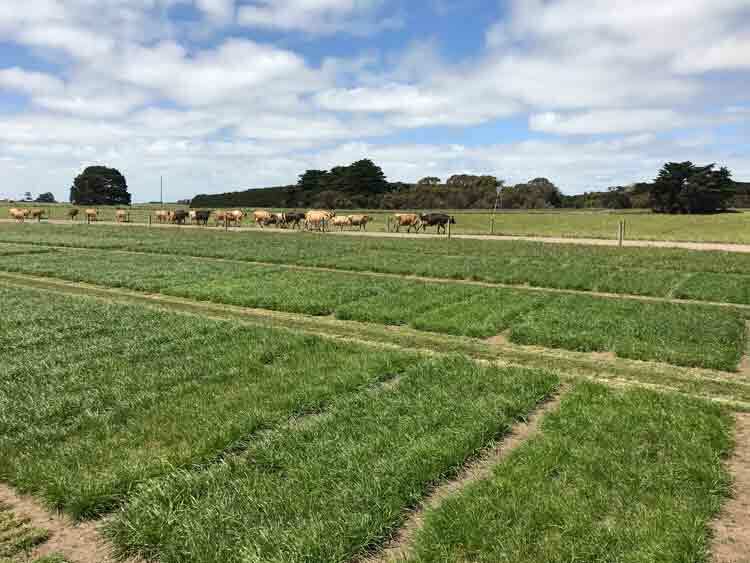 Notman Pasture Seeds was established in 1987 to provide seed and seed mixes to meet the demands of the Australian farmer. Since inception, the business has grown to supply over 1,500 farmers who often face difficult farming and climatic conditions. 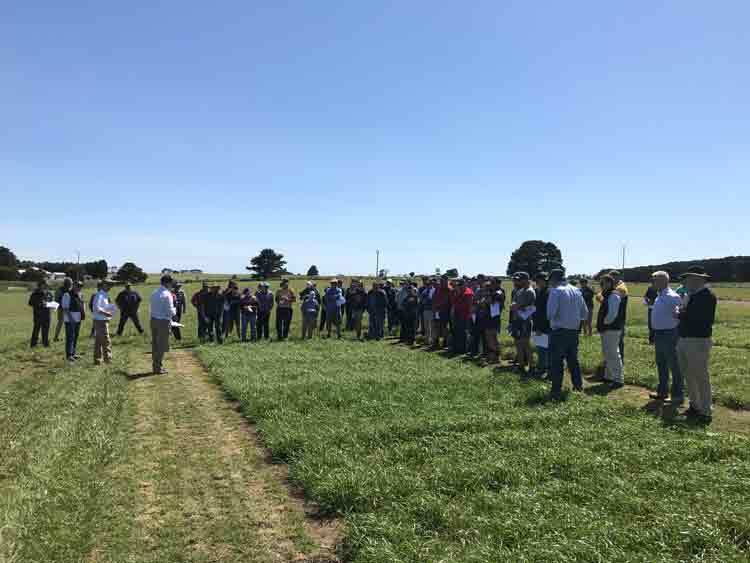 Much of the growth has derived from pasture & service, innovation and research along with on-farm field days at Peter & Elaine’s dairy farms milking 1600 cows in Poowong (VIC) and Walcha (NSW). Peter is a Nuffield Scholar, and past Chairman of the Victoria branch; a facilitator of focus farms over 20 years; invited as guest speaker internationally in North and South America, Asia, Europe and New Zealand. Today, Peter oversees Notman Pasture Seeds in a management role using his extensive agriculture knowledge to provide the best products to local farmers. 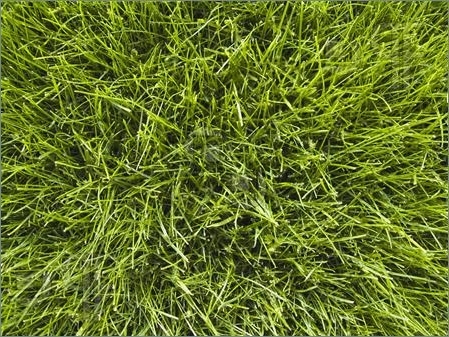 Over 30 years experience in the seed industry throughout Australia. Now working in Western Victoria & South Australia to deliver quality agronomic advice in pasture and cropping. 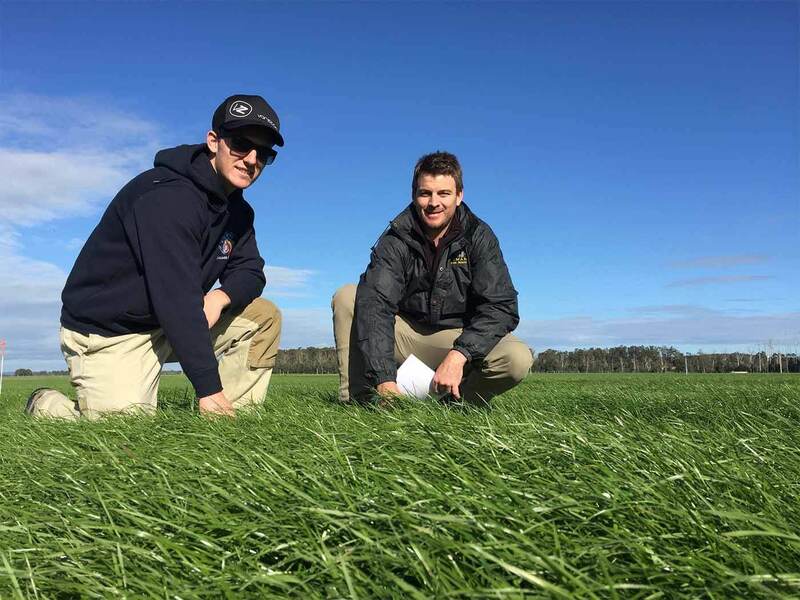 Based in Warrnambool, Andrew continues to manage trial sites of new and existing products in Western Victoria. Over 40 years experience in farming with husband Peter in Victoria & New South Wales, along with the seed business since 1987. Continuing to oversee the accounts & administration of the business. Managing the logistics of the business, controlling the purchase, transport, mixing & delivery flow of products throughout Australia. Worked in all aspects of the business, and still involved in research and trialing of new and existing cultivars. Involved with Notman Pasture Seeds for over 10 years. Involved in the administration, development and implementation of marketing & business strategies for Notman Pasture Seeds.